Conveniently located variable speed dial can be adjusted to keep polishing continuously without breaks. You will feel a slight back-blow when starting the machine. DeWalt polisher shows high-efficiency in operation and can be used not only for car coating polishing but also for boats and helmets surface processing. The included pads of different density will help you in completing even the most challenging polishing tasks. Some users claim that the power cord is a bit short. 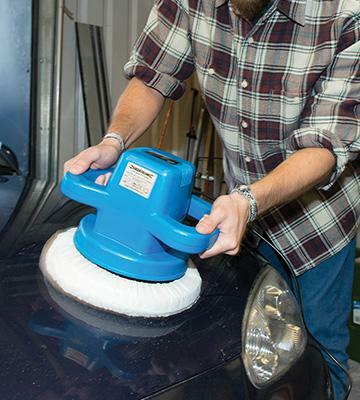 This car polisher is a truly versatile tool since it can be used both as a polisher and a sander in order to achieve a professional finish. This perfectly balanced tool brilliantly copes with polishing in hard-to-reach places and processing car's separate parts. A speed trigger button is little rigid. 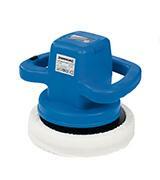 The Silverline polisher is a fine example of the price-quality relationship. The tool offers high efficiency and great results for the money. The lightweight and compact model won't deform even the most collapsible car body parts. The maxhine produces slight vibration during operation. 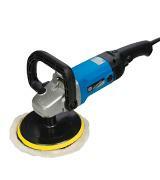 This user-friendly and handy polisher guarantees full control over the polishing process. So, it is a great choice for novice users. 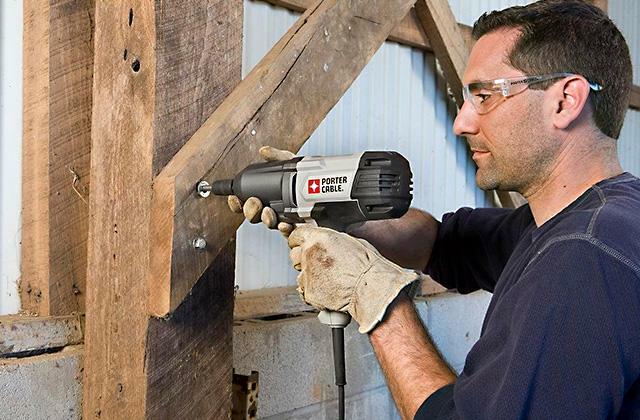 Due to the cordless operation, the Evertop model can be used literally anywhere. 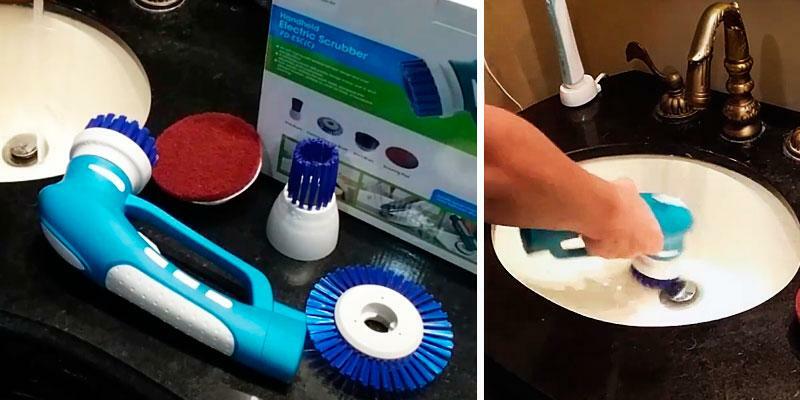 Some users find this polisher not powerful enough. 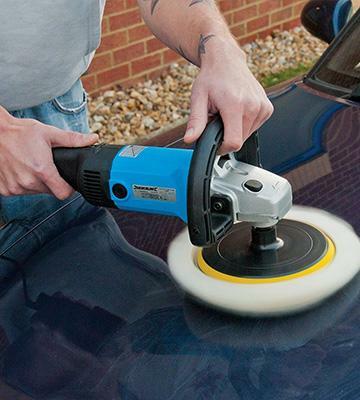 Owing to a wide variety of the included attachments the polisher can be used not only for car polishing and detailing but also for cleaning windows and tiles. 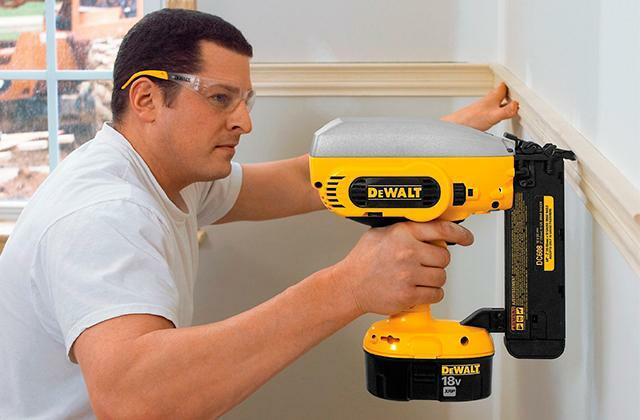 One of the most popular companies among tools manufacturers is DeWalt, no doubt. 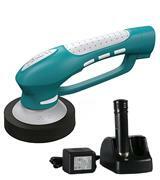 And today we'd like to present you its new polisher model DWP849X. This machine features high-end functionality and will definitely meet the demands of the pickiest customer; though, would you expect less from the world renown company? 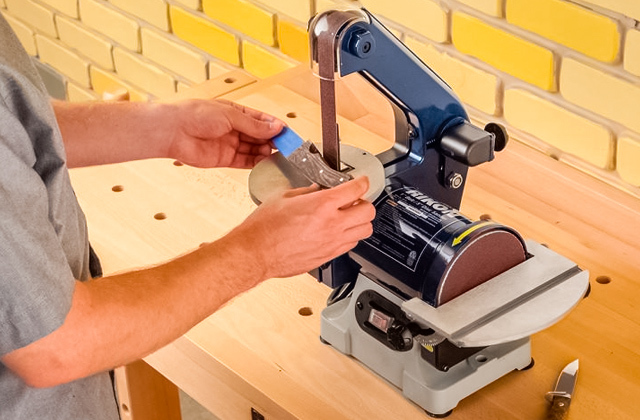 The polisher itself has been designed with user's comfort in mind. It features an ergonomic body with a sculptured handle and two additional handles that are easy to remove. 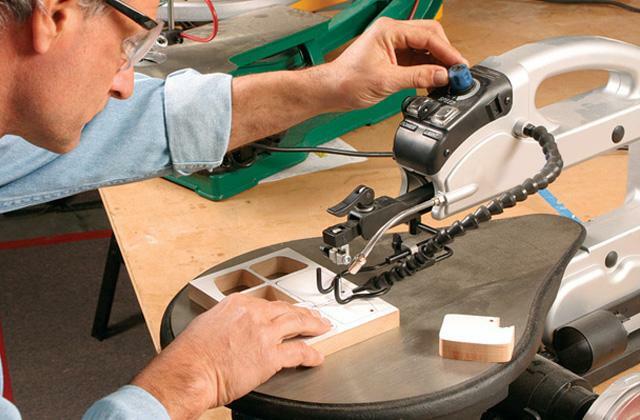 When handling a tool such as a polisher, auxiliary handles are surely a plus, adding to usability and control options. In order to expand the service life of the machine, the manufacturer has embedded wool ingestion shields to block air intake and to protect internal parts from dust and residue ingestion. 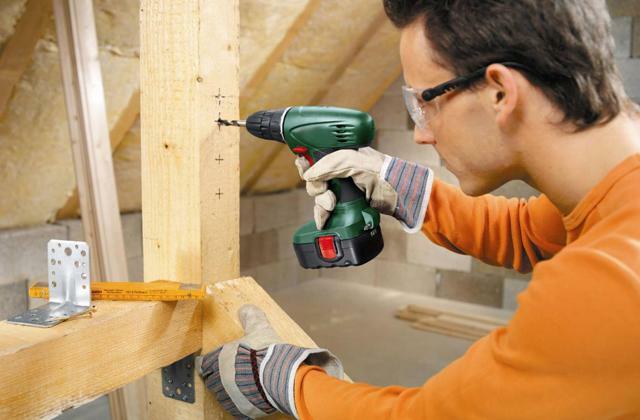 All-bearing construction is another thing that adds to longevity of the tool. As regards the housing, it looks and feels really durable and that's why the machine doesn't jiggle and wobble while in use. Summing up, DeWalt has done its best (as usually) to deliver a top-class polisher to fit most customers who're in the search of one. 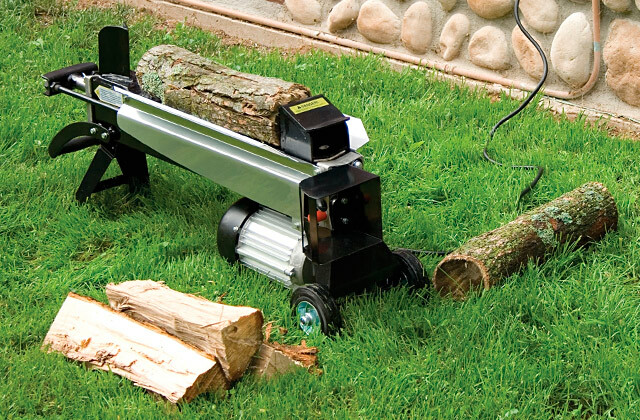 Need we say a word or two about the machine's operation and functionality? Yes, indeed! 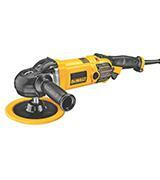 DeWalt polisher features Controlled Finishing System that ensures slow start and improved speed control. Owing to the overall power of 12 Amp and a high number of disc rotations the machine shows outstanding finishing results. While on the subject of the polisher's operation speed we'd like to expand on this feature. 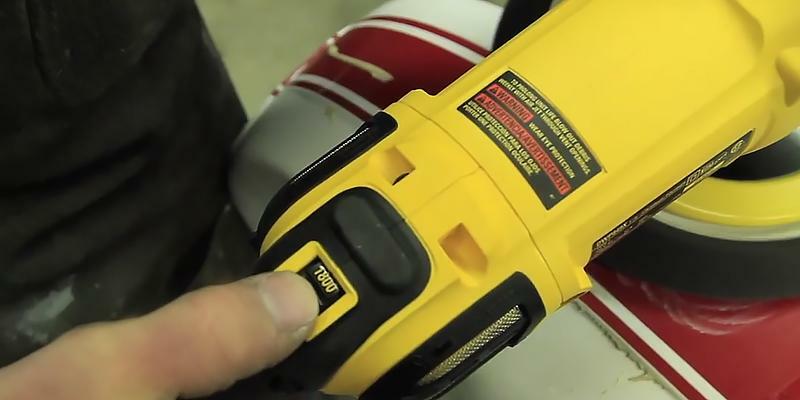 First of all, an easy-to-reach variable speed dial can be adjusted with one hand and so, a user can set appropriate speed for different materials in seconds. Secondly, the machine's operation speed is quite high and can be adjusted from zero to 600/3500 rpm. The built-in electronic module is there to keep the same speed even under load and enable excellent finish results and flawless operation. It is quite easy to change the accessories on DWP849X polisher due to the hook-and-loop backing system but what makes the machine safe is a spindle lock button located on the housing that prevents accidental spinning. What we also like about the polisher is that it's totally protected from unintentional start owing to the built-in interlock. However, just like with any other repair tool, due care and safety measures shouldn't be neglected any way. Every car owner want his car to shine and luster in sun light as well as to preserve the paint-and-lacquer coating from sun, rain, pollen, road grime, and harmful UVA rays that fade the paint. Car wax will protect your car from all the listed environmental factors and provide your car with deep and reflective shine! 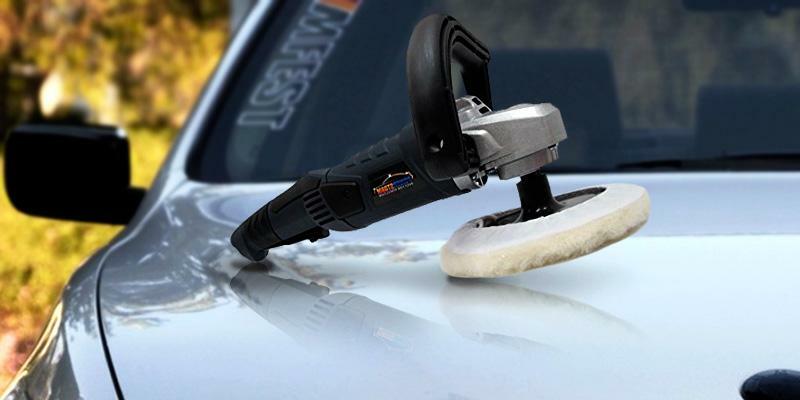 The rotary polisher from Powerstorm company is the very tool that will help you in polishing up a car or a boat without a great deal of difficulty. 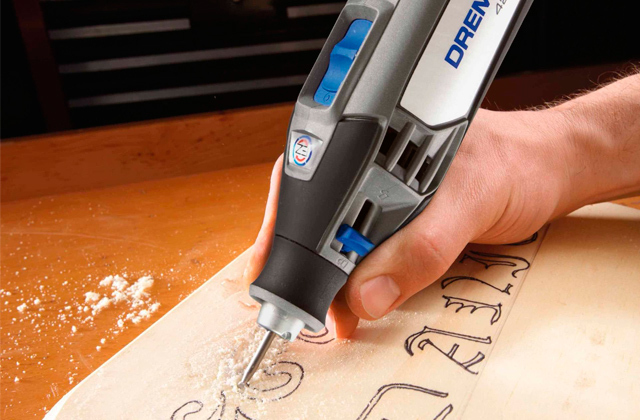 What's more, you can also use it for grinding or sanding tasks in order to prepare a surface for further finishing. 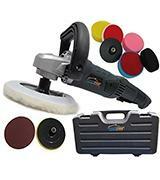 The manufacturer has supplied the polisher with a number of accessories of different density and the highest quality. It means that there is virtually no job the Powerstorm polisher cannot handle. Of course, such number of gear should be stored in special compartment or some box and voila, the polisher comes with a carry case in the box. Thus, you will have all the accessories always at hand. It is quite easy to use the polisher that is also not unimportant. This tool is designed with a sturdy D-shaped handle for comfortable grip and full control over the polishing process. 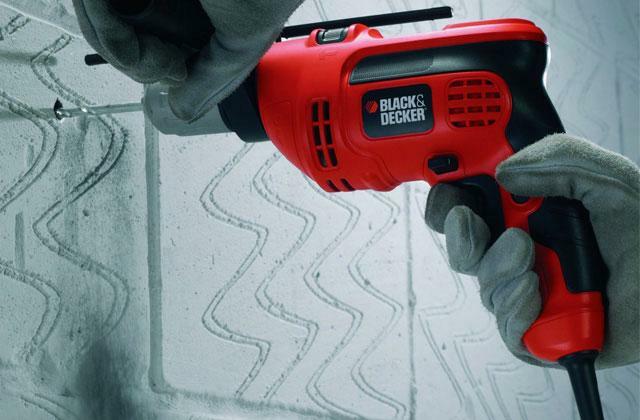 Additionally, the Powerstorm polisher offers soft starting and ability to control its speed. It is obvious that with 7 different speed rates a user will be able to perform different tasks by choosing the right speed for different types of surfaces. 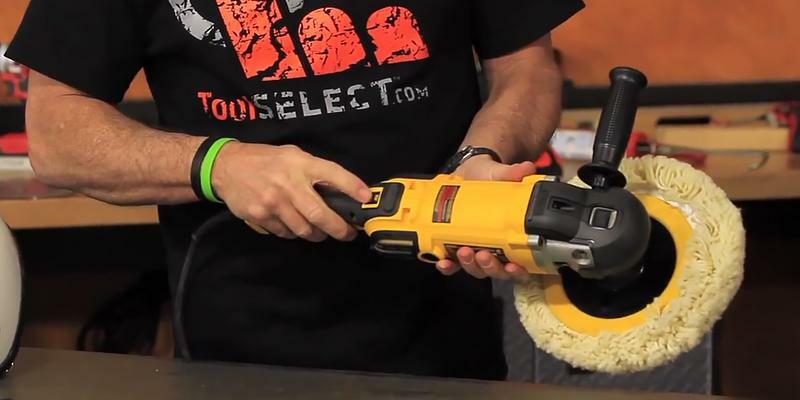 All in all, if you are thinking of buying a car polisher, sander, and buffer this all-in-one tool by Powerstrom will meet all your needs. If you want your car to be brilliantly polished up, it is not necessary to drive to a car wash anymore! If you opt for the Silverline polisher you will be able to effect the desired results under your own steam, since the manufacturer has gone to a lot of trouble to fabricate an easy-to-use and efficient polisher at the same time. Owing to a sturdy D-shape handle it is quite comfortable and easy to handle the tool and move it in the required direction. Thus the 100% control over the polishing process is guaranteed. 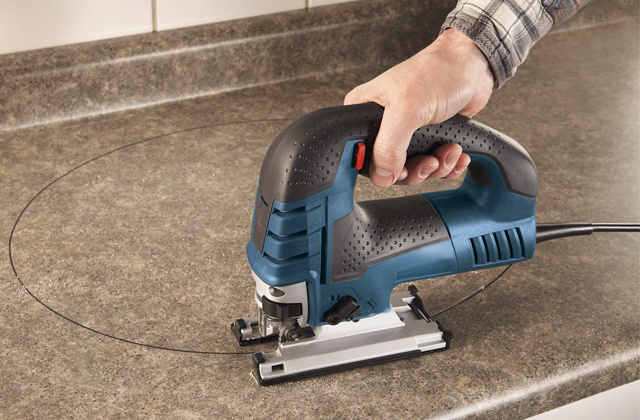 What's more, the polisher features a conveniently located variable speed trigger so that a user can accelerate or slow down the speed with a thumb as he works. For your safety, the Silverline polisher is designed with a spindle lock that prevents accidental starting protecting a user from potential injuries. We should also note that the polisher comes fitted with 3 pads for different surface treatment jobs that can be easily attached to the polisher due to a Velcro backing on each pad. So, with a wool pad, sanding and polishing discs you will be able to accomplish any car body jobs and always have your car in a mint condition! 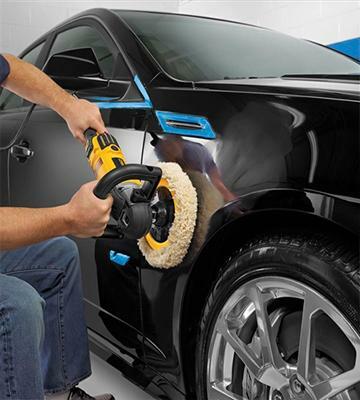 We bet having a good polisher, yet at an affordable price, is a must for every car owner. The given model from Silverline company can be defined as a simple-to-use polisher since it has only one On/Off button on the housing. On top of it, the polisher is designed with 2 side handles which ensure a comfortable and secure grip during the surfacing process. It means that even those who are new to a car detailing process will be able to handle the tool easily. What we've also noticed is that the possibility of compression marks formation on most collapsible car body parts during the polishing comes to near-zero due to pretty small weight of the tool. This feature is quite important since the polisher will neither deform a car body nor cause hand fatigue even after several hours of work. Regardless the light weight and simplicity of use, the given model combines high efficiency and velocity resulting in the professional finish and hassle-free operation. 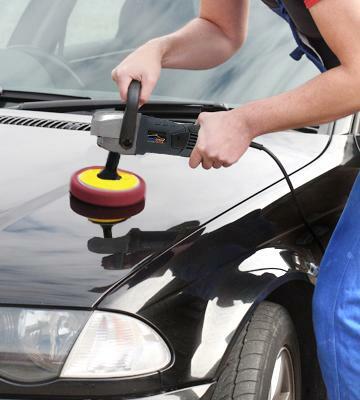 No need to worry that you may accidently scratch a car surface or that a tool might create some swirls or burning marks since the polisher offers simple and stress-free operation. So, if you are a novice user who wants to buy a tool for safe, yet productive operation, the Silverline polisher will definitely meet all your needs. A car body looking like a brand new one is guaranteed. 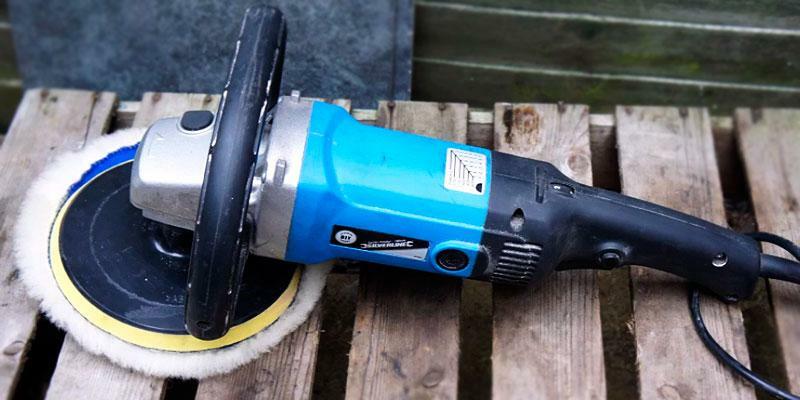 The Evertop cordless polisher doesn't require connection to the mains and thus, can be used literally anywhere you wish or need. We think that this is the main benefit of the given model that saves the trouble of using an extension lead or seeking alternative power source in case of power cut. 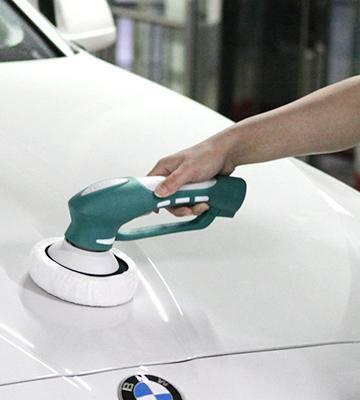 Once the polisher is fully charged, a user can operate it for approximately 30-40 minutes and that's quite enough to tackle the whole car surface. Additionally, the polisher comes fitted with 3 different attachments (soft brush, wax pad, buffer pad) that allow for using the tool for a lot more car detailing tasks then polishing only. What we also like in this polisher is that it is designed with an innovative ergonomic handle for comfortable grip, easy operation, and of course, control over the polishing process. However, car polishing and detailing are not the only tasks the polisher can be used for. The Evertop cordless polisher can also be used for cleaning windows and tiles helping you with many tiring household chores in an easy way. Even though some consumers might not consider the Evertop polisher a high-performance tool, we still believe it's a great bargain for the money it costs. Polishing is one of the most important steps in car detailing process since it helps remove or just conceal imperfections on a car's coating. This process is also used for peeling off paint from a car body in order to prepare a surface for further processing. Polishing can renew the original colors and shine, however, when done by hands, make take quite a lot of effort, strength and consequently, time. Therefore, if you don't like an idea of doing this job all by yourself, get a polisher and turn a tiresome process into an easy job. Both professionals and home craftsmen who have ever done repairs or made anything of wood will be interested in belt sanders. And if you own some car repair shop and face such projects as car body refinishing sandblasts will turn hard work into easy one. 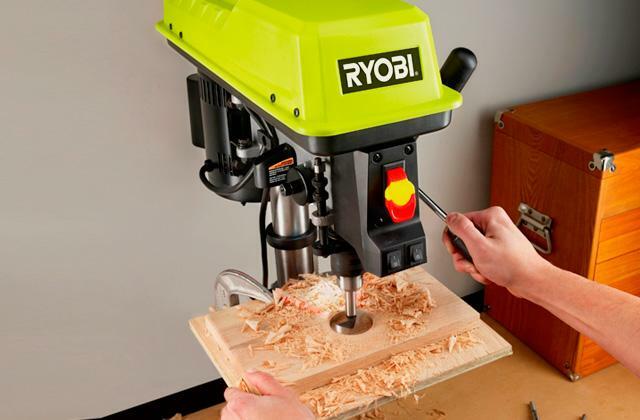 Random Orbital Polishers are safer than rotary models and can easily be used by novice users. This machine operates by orbiting a polishing pad around a spindle while the pad freely spins on its own axis. Such motion mode guarantees hologram-free polishing and reduces the amount of generated heat. All in all, random orbital polishers eliminate the possibility of paint damaging even at a full speed. Dual Action Polisher operates by spinning and oscillating a pad simultaneously. These jiggling motions create enough power to do the job efficiently but the machine is still safe and user-friendly to use. Besides the listed above polisher types, we should also mention Waxer polishers. These machines differ from other polishers not only by design but operation principle too. As opposed to the common types of polishers they need some wax. Rather than that, they can perform pretty much the same range of functions and used for polishing various surfaces. Consider the operational principle of polishers as well. There are basically two types to choose from - either pneumatic or electric. In many ways electric equipment is safer, but you should definitely opt for pneumatic if the area you need to process is rather big. 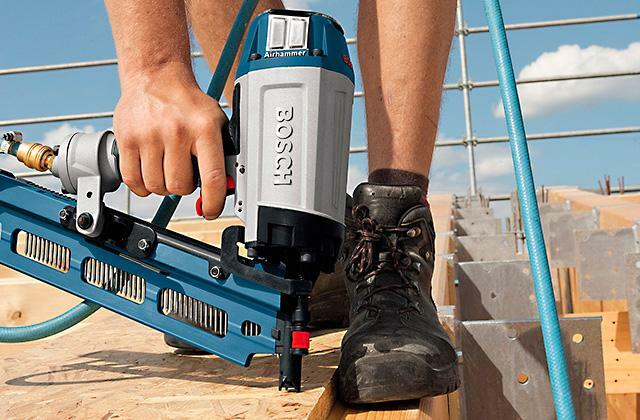 Pneumatic polishers are much more performing and can be used for a prolonged period of time. Electric analogs in their turn are more lightweight and compact and can be used in many hard-to-reach places, which is their obvious advantage too. 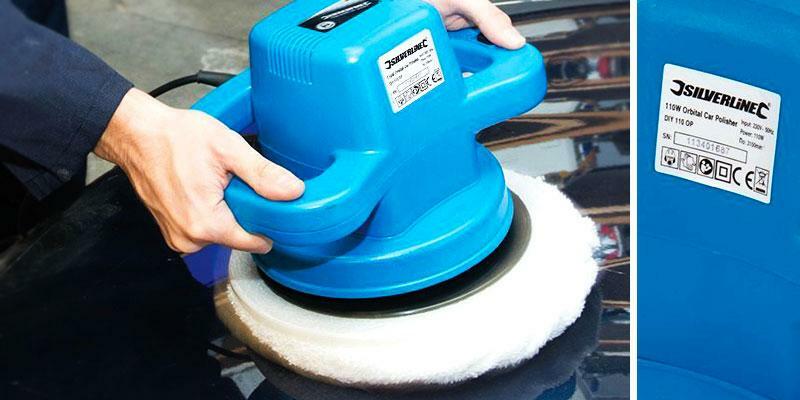 When selecting a car polisher, the priority should be given to the power rate and polishing disc's RPM index since these are the crucial features which determine machine's efficiency. It is obvious that the faster the disc spins the faster a surface can be polished. Yet, to ensure outstanding performance without breakdowns, a polisher should be really powerful. Surface finishing isn't a simple job, but it can be facilitated a lot if a decent polisher with convenience features is used. Therefore, before you decide on any particular polisher, consider its weight, a handle design and functional capabilities. 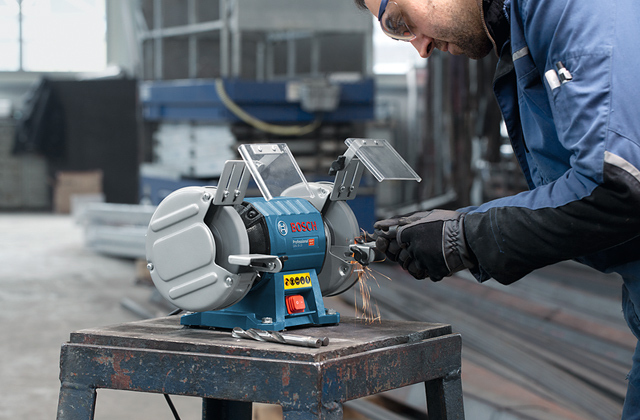 It's preferable if the tool is equipped with an auxiliary handle for maximum accurate control and adjustable working speed to perform different polishing tasks. 1. The Best Power Polishers for Waxing Automobiles, eBay. March 3, 2016. 2. Pete McDonald How to Buff Your Boat, Boating. March 25, 2015. 3. Car Wax Buying Guide, Consumer Reports. April 2016. 4. Choosing the Best Car Wax Polisher Pads for Your Car, DoItYourself. 5. How To Choose The Right Compound Or Polish For Your Car, Chemical Guys.